Are you avoiding honeymoon planning? Well, we have you covered! 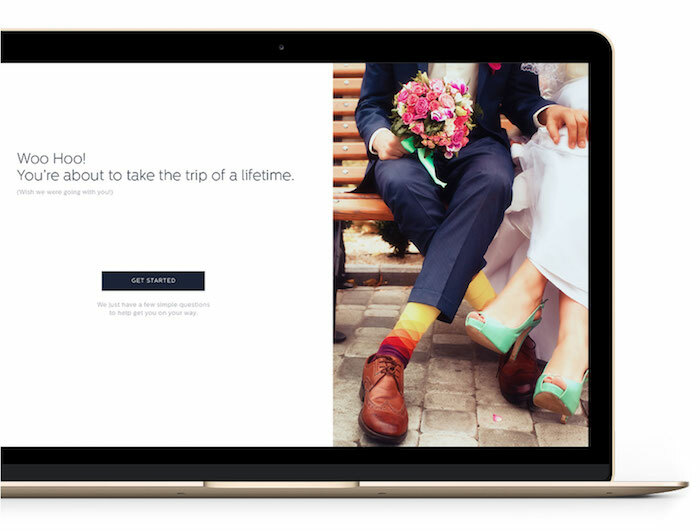 Introducing Luna Moons, a wedding planner for your honeymoon. They make planning your honeymoon stress-free because they plan it for you. While normally the logistics of planning your honeymoon can be stressful and often times complicated, Luna Moons technology turns your dream honeymoon into reality. Here are the 4 reasons why we love this new Honeymoon planner. Couples can choose either a “Luna Trip” or build their own. 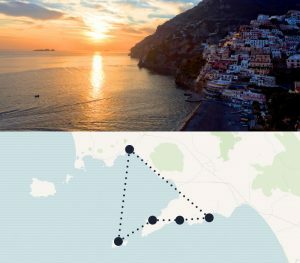 The pre-built itineraries are unique sojourns that include day-by-day itineraries in Italy, France and Hawaii and provide suggested hotels, schedules and side trips – freeing you up to to simply pick the dates, pack, and go. You can invite your partner to help design and make decisions on your honeymoon itinerary. With individual logins for each traveler, Luna’s collaborative toolset lets you work simultaneously—wherever you are—to brainstorm, suggest ideas, and rejigger the calendar. The interactive travel planner makes it easy to explore together and build out your trip details, including where to stay, what to do and how to get there. Through the Luna dashboard you can organize and keeps track of all travel aspects involved in planning in order to simplify the more complex decisions by organizing everything. Once you’ve completed your itinerary, it’s super easy to actually book your dream honeymoon. When you click “book now” a Luna Planner double-checks the itinerary and returns it to you for final approval. The Luna Planner also manages all the details for the reservation and keeps track of all the payments so you don’t have to. Ready to book your honeymoon? Check out these awesome honeymoon itineraries that Luna Moon planners have crafted just for you!